With winter behind us for another year and the march towards summer well underway, increasing numbers of people’s thoughts naturally turn towards being out on the water. 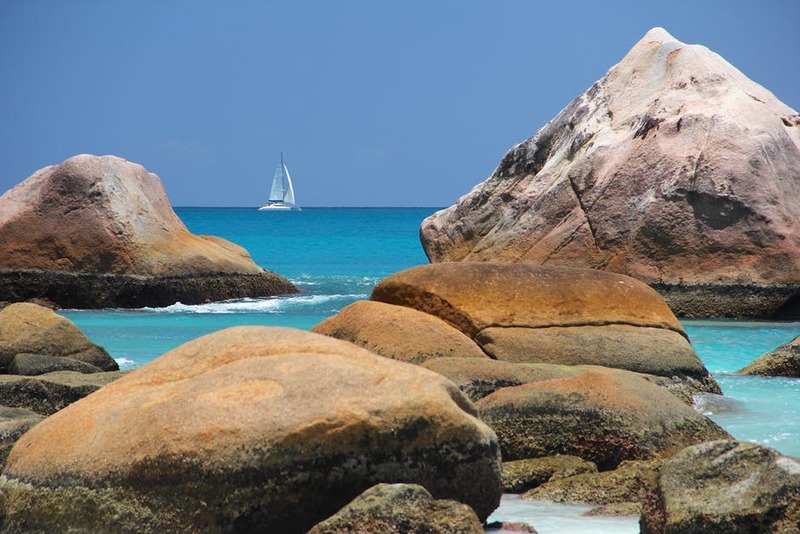 Whether you’re wowing your friends on a jet ski, bombing along in a speedboat or indulging in more leisurely pursuits on a yacht or other such leisure vessel, there can be few finer places to spend a sunny day. 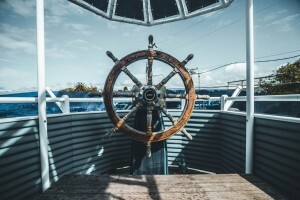 Sadly, nobody’s kidding themselves that it’s a cheap hobby, which is why it’s vital that you get the right insurance policy for your vessel, to save heartache and financial trouble later. At Morgan Marine Insurance we offer comprehensive and individually tailored policies for all types of pleasure vehicles depending on size, value and your own particular requirements. For example, our sports boat policies can be expanded to cover underwater gear or waterskiing as well as the towing of toys and the basics like third party and personal accident. We also offer discounts for those of you with a British Yachting Association certificate or BWS membership. Or for those of a more leisurely bent who are taking advantage of the catamaran’s combination of motor yacht and multihull in order to enjoy a nice relaxing coastal cruise, we offer specialised insurance policies for these too, ensuring your watery idyll can be conducted with perfect assurance that every eventuality has been accounted for. Morgan Marine Insurance has, over the years, built a well-deserved reputation for exceptional person-to-person customer service as well as the essentials of value for money, reliability and versatility. 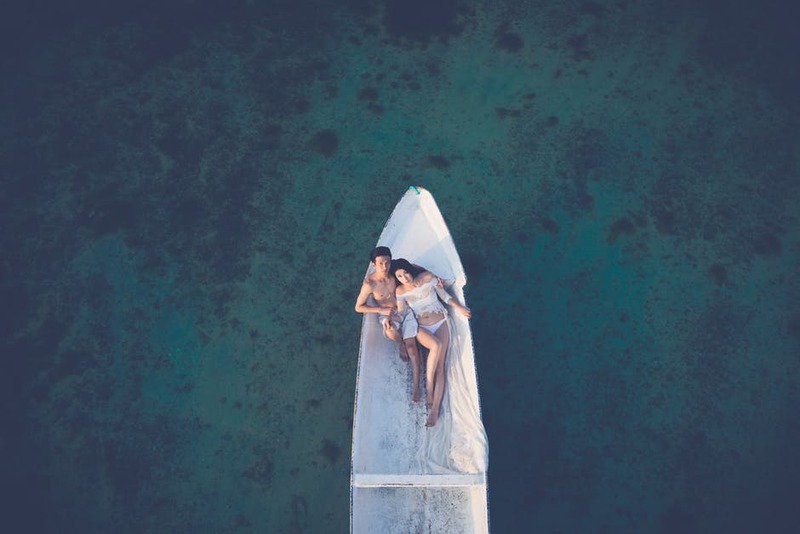 We know how much you love the water, we know how much you value your peace of mind, and we aim to make your days and nights on the water as worry-free as possible. 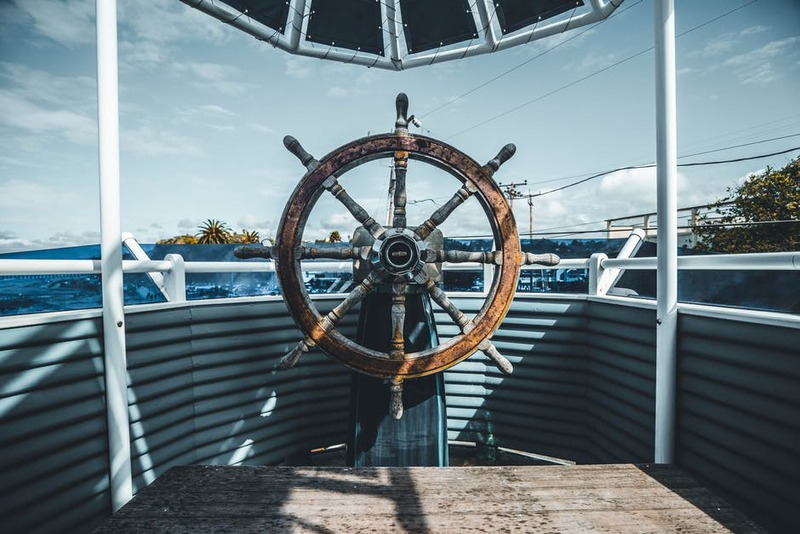 Following basic safety rules is vital, of course, but even the most experienced and careful skipper can run into problems; problems we can help you take care of with timeliness, accuracy and a swift response to claims. You won’t find yourself trapped in financial limbo when you could be enjoying your time doing what that much-loved author Kenneth Grahame affectionately called, “messing about in boats”. Contact us now for a quote, and experience our unparalleled customer service first-hand.